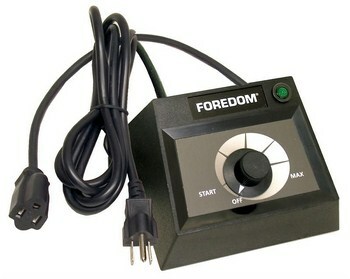 Foredom Table Top Speed Control for 10019 Motor Style C.EM-1. This table top speed control is constructed of heavy duty plastic with durable solid state electronics. It has a dial control for precise speed settings as well as good repeatability of previous settings. 5" long 5-3/4" wide 2-5/8" high 1.5 Amps 60 Hz. This item has a 90 day limited warrenty. For use with 115 Volt 10019 (M.SR) M.SRB M.SRH and M.SRBH motors. Can also be used with these discontinued motors- Series CC and DD Series L and LB Series F Series PG and 1/8 Horsepower Series S SB SR and SRB motors. 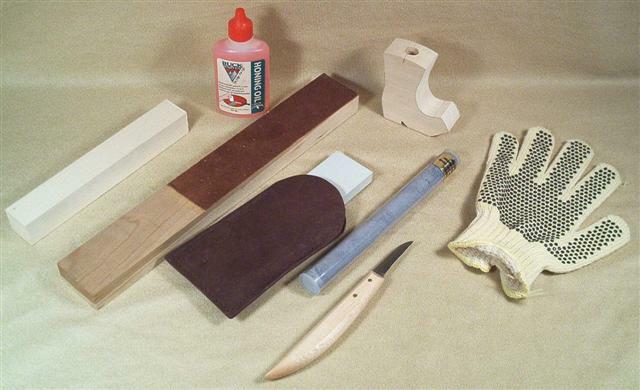 The C.EM-1 can also used with a Dremel 731 flex shaft tool to vary speed. It is interchangeable with Foredom's C.FCT-1 and C.SCT-1 controls.